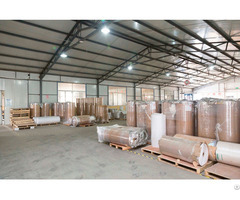 The Cryogenic Label is a synthetic paper type label with a permanent acrylic pressure sensitive adhesive and a suitable for thermal transfer printing and needle coating. This Cryogenic Label can be used normally in the -80 ° C environment without falling off and lifting. Suitable for use in the medical industry and the food industry where low temperature environments are required. Product features and uses recommended (1) Frozen, low greenhouse storage environment (2) Product ID label (3) Laboratory test tube identification (4) blood bag label (5) Frozen food label Xinxing Label supply special adhesive label, which include Cryo Freezing Label, High Temperature Label, Blood Bag Label, Our special adhesive labels have high quality and competitive prices. Posted By: Weifang Xinxing Label Products Co., Ltd.
Business Description: China Xinxing Label Products Co. Ltd was established in 2003. Xinxing Label is a company concentrating on products details and user experience. Our raw material are from first class international suppliers. 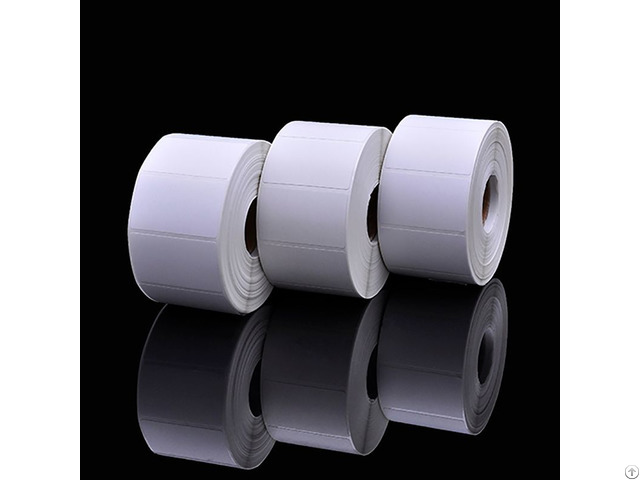 Our labels are widely used in electronics, foods and beverages, daily chemical products, pharmaceuticals and so on. a complete set of product quality assurance system and autonomous design，research and development capacity. Xinxing Label passed ISO9001:2015, SGS and BV certifications. Some products passed UL certification. Xinxing Label pays special attention to products details and quality control. Two sets of professional label quality inspection machines are used to guarantee the consistency of actual labels and the design file. It helps to make sure the consistency of label quality by adopting international first class raw material. Our strength: labels optimal design, excellent printing, sound quality inspection syetem, fast delivery. Our operating principles: concentrating on products details, keeping the stability of products quality, providing the best products experiences to all of our customers. Looking forward to establishing long term cooperation relationship with you!